Not much to say about this one. 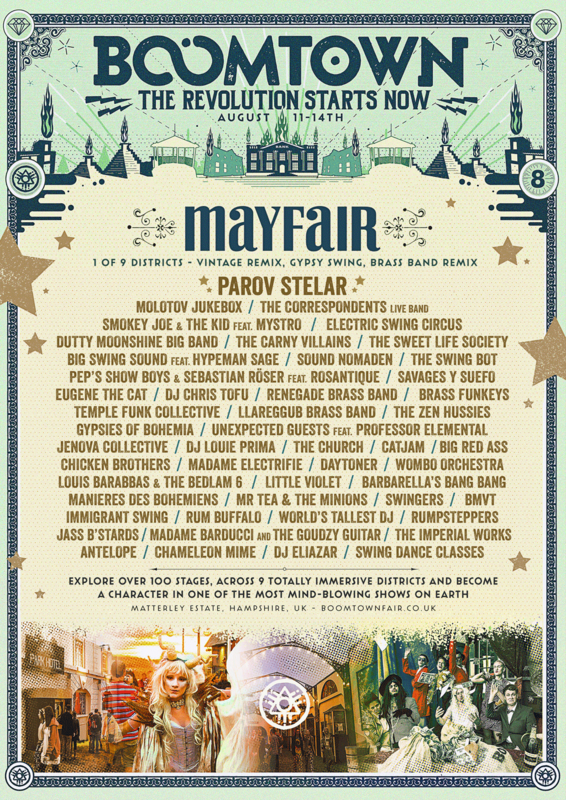 We are on the same poster as Parov Stelar and many other great artitsts we always wanted to see live. And now we are going to be at the same festival. That is [a very long list of positive adjectives]. Long story short: Yeeehaaaa!